Baked Broccoli Recipe uses broccoli lightly seasoned with minced garlic, olive oil and salt and pepper and then bakes all to create a delicious and tasty broccoli dish. 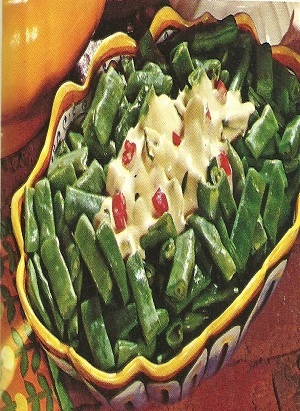 Put broccoli, garlic, 2 tbsp. olive oil, and a few shakes of salt and pepper in a ziploc bag. Shake. 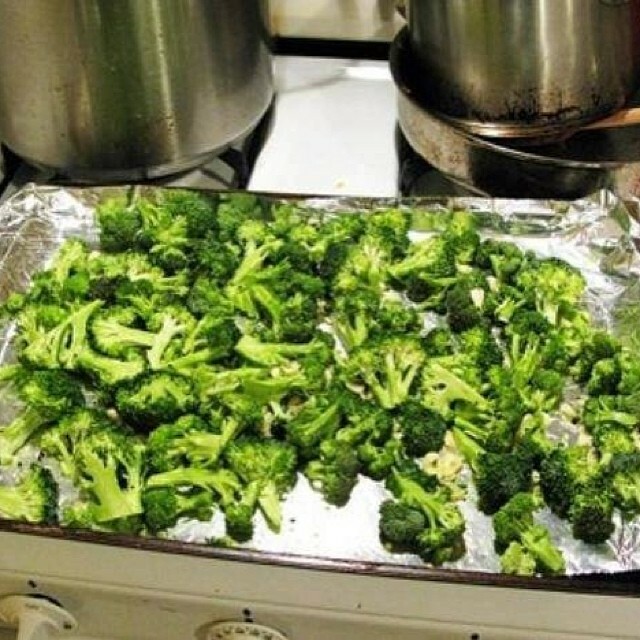 Spread broccoli out on baking sheet, place on top rack of oven and bake for about 30 minutes.